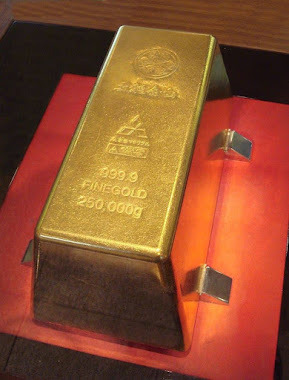 USAIN BOLT FINALLY GETS THE FOOTBALL CONTRACT! After #Winx, #UsainBolt getting a football contract is the next big thing from Australian sports! 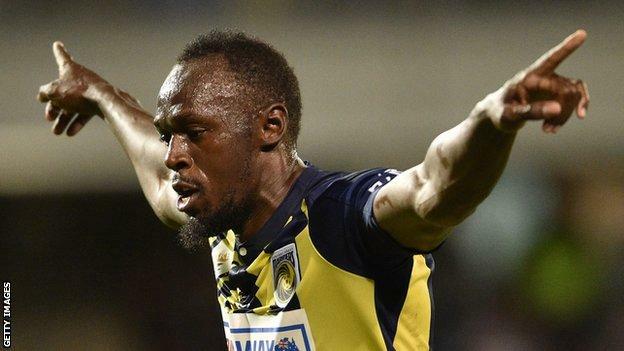 Eight-time Olympic sprint champion Usain Bolt has been offered a professional football contract by Australian side Central Coast Mariners, says his agent Ricky Simms. The 32-year-old Jamaican, who retired from athletics in 2017, has been on trial with the A-League club. "I can confirm Usain has been offered a contract by Central Coast Mariners," said Simms. The club told BBC Sport they would not comment on media speculation. Bolt scored two goals on his first start for the club in a friendly but was not in the Mariners squad for the first game of their season on Sunday, which they drew 1-1 with Brisbane Roar. Asked about whether the Mariners had offered Bolt a deal after the match, coach Mike Mulvey said: "You have a look at our front line today and you wonder whether he could get into any of those positions, wouldn't you? "I do appreciate how important this story is for the rest of the world. "You're just talking about speculation. I don't know anything about what you're talking about - and that's the honest truth." Bolt, who is the 100m and 200m world record holder, was also offered a two-year deal by Maltese champions Valletta FC but turned it down. He trained with German giants Borussia Dortmund, South African club Sundowns and Norway's Stromsgodset before joining the Mariners in August.